Sailing at sea there should be always a chart on board and to be consulted. The good old magnetic compass is indispensable. 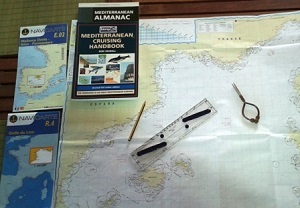 The only disadvantage of a nautical chart is that he is "outdated" is printed as soon as he is, but that drawback is small and negligible for some time. GPS and radar are tools, depending on the power supply, satellites that can be switched off bij the USA. Depth meters are often overvalued: they can confirm that you are grounded. The modern echosounders can indicate depths at some distance. Sailing along the coast there might be shoals where damage can occur and considerable shame suffered. 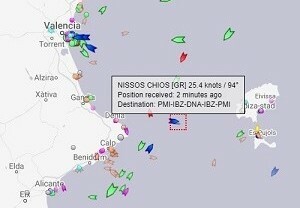 With AIS the traffic can be monitored.